Imagine waking up with the ability to clearly see your surroundings without having to grab your glasses or pop in your contacts. That’s the power of LASIK. 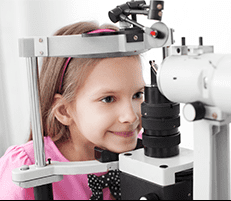 The optometrists at Dr. Richlin, OD & Associates can walk you through whether you might be a good candidate for the popular laser eye treatment. Call the Beverly Hills, California, office or schedule an online consultation today. 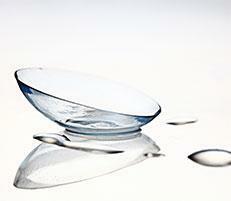 LASIK is used to restore vision, reducing or eliminating your need for corrective lenses. By using laser light to reshape your cornea, LASIK can address nearsightedness, farsightedness, and astigmatism. 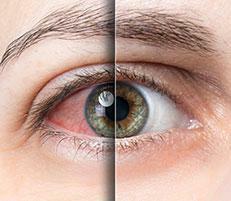 LASIK stands for laser-assisted in situ keratomileusis. 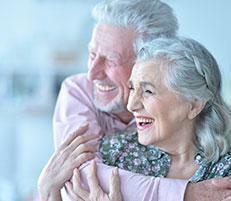 It’s the most commonly performed and best-known type of laser eye surgery. 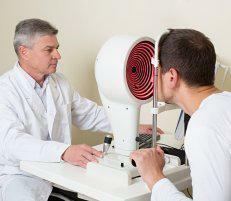 Approved by the FDA, LASIK is performed as an outpatient procedure that takes just a few minutes. According to the American Academy of Ophthalmology, nearly 95% of patients who’ve had LASIK are happy with their results. Poor vision results from a misshapen cornea. A misshapen cornea causes the light coming into your eye to bend, or refract, the wrong way, leading to one or more of these common eye conditions: farsightedness, nearsightedness, and astigmatism. 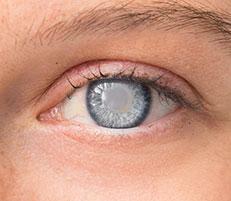 LASIK works by reshaping your cornea to correct your vision. What should I expect before LASIK? 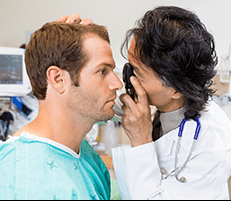 The optometrists at Dr. Richlin, OD & Associates perform a thorough preoperative eye examination to assess whether you’re a good candidate for LASIK. The procedure may not be right for you if you have certain health conditions, such as glaucoma, persistent dry eye, unstable vision, autoimmune disorders, or a weakened immune system. The practitioners will then discuss the benefits and risks of the procedure, any side effects you may experience, and what kind of results you can expect. If you decide LASIK is right for you, the team at Dr. Richlin, OD & Associates will work closely with top-rated surgeons to provide you with the best surgical outcome. If you’d prefer, your pre-operative and post-operative care will be performed in the convenience of Dr. Richlin, OD & Associates’s office. What should I expect during LASIK? 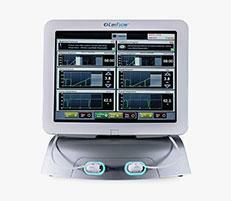 You’ll be awake during the two-step procedure, which should only take around 15 minutes. 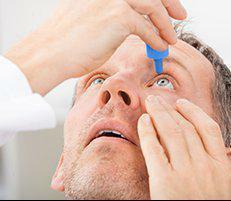 Your doctor will apply numbing drops and use a device to keep your eyes open. 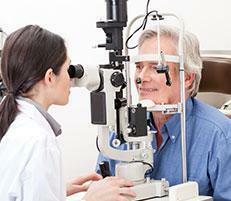 The first step involves making a thin flap in your cornea, and gently opening the flap. The second step involves using a computer-guided excimer laser to remove the microscopic pieces of corneal tissue to correct your vision. Then, the flap is replaced, serving as a natural bandage to protect the cornea as it heals. You’ll notice a change in your vision right away. 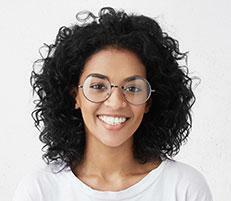 If you’re tired of relying on glasses or contacts, call the office of Dr. Richlin, OD & Associates in Beverly Hills, California, or request an appointment online today. 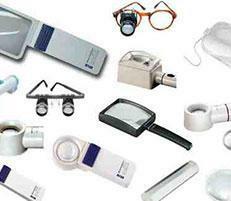 Learn more about Laser Correction.